Ivo Graham wanders around stage with nervous energy, quipping to the audience about his favourite rail operating company — he's a Chiltern man. That's how things kick off, extremely British, and like most British men there's one thing Graham isn't particularly good at. Talking about his feelings. That's the crux of Motion Sickness. It dives into Graham's own personal life focusing on his relationship with his fiancée. He retells the facts — the when, where and how — of their relationship thus far with comic aplomb, but then delves into the emotions he's currently feeling about soon becoming a husband and father. Sometimes these stories edge close to feeling insincere — is he really afraid of growing up, or is he just looking for good material for his show? It's a fine line to tread, something that he just about achieves. If you're not very invested in Graham's personal life, that isn't a big issue, as he has laughs aplenty throughout the show. Graham's great at mining his upper-class upbringing — he went to Eton then Oxford, his self-professed USP — for material. He's especially talented at making a joke early in the show, and then out-of-the-blue referencing it again 20 minutes later for an even bigger laugh. Whether you connect to Graham's story or not, he makes sure you're laughing along with it, and there's no better compliment you can pay a comedian. 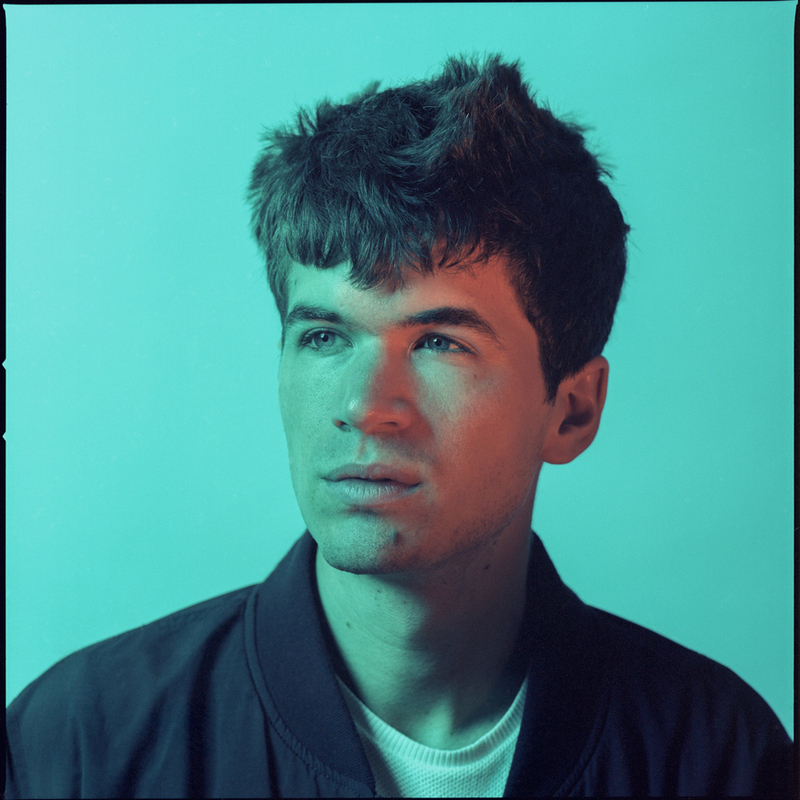 Ivo Graham: Motion Sickness, Soho Theatre, 21 Dean Street, W1D 3NE. Tickets £11, until 13 October 2018.